The banks which have performed relatively better and need capital the most will be considered for fund infusion, sources said. It is not necessary that all banks will be issued recap bonds in 1st tranche, said an official. 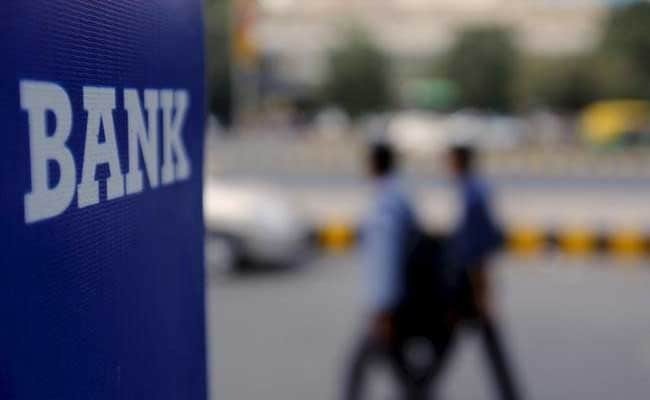 New Delhi: Not all banks will be eligible for capital support of the government this fiscal, but those who have performed relatively better and need capital the most will be considered for fund infusion, sources said. It is not necessary that all banks will be issued recapitalisation bonds in the first tranche, but the money will be given depending on fulfilment of various parameters, including reforms undertaken, a senior official said. Capital infusion would be contingent upon performance, reforms undertaken and future road map, the official said. The quantum of capital infusion during the current fiscal would be known after Parliament will give nod for this, the official said, adding that the government is yet to decide on SLR (Statutory Liquidity Ratio) status for recapitalisation bonds. The SLR status will ensure tradeability of bonds. Finance Minister Arun Jaitley in October had announced an unprecedented Rs 2.11 lakh crore two-year road map to strengthen Public Sector Banks (PSBs), reeling under high non performing assets (NPAs) or bad loans. Their NPAs have increased to Rs 7.33 lakh crore as of June 2017, from Rs 2.75 lakh crore in March 2015. The plan includes floating re-capitalisation bonds of Rs 1.35 lakh crore and raising Rs 58,000 crore from the market by diluting government's stake. The government equity, as per the current policy, can come down to 52 per cent in state-owned banks. Jaitley had also announced that banks would get about Rs 18,000 crore under the Indradhanush plan over the next two years. In the last three-and-a-half years, the government pumped in Rs 51,858 crore capital in the PSBs. The remaining Rs 18,142 crore will be injected into the banks over the next two years.